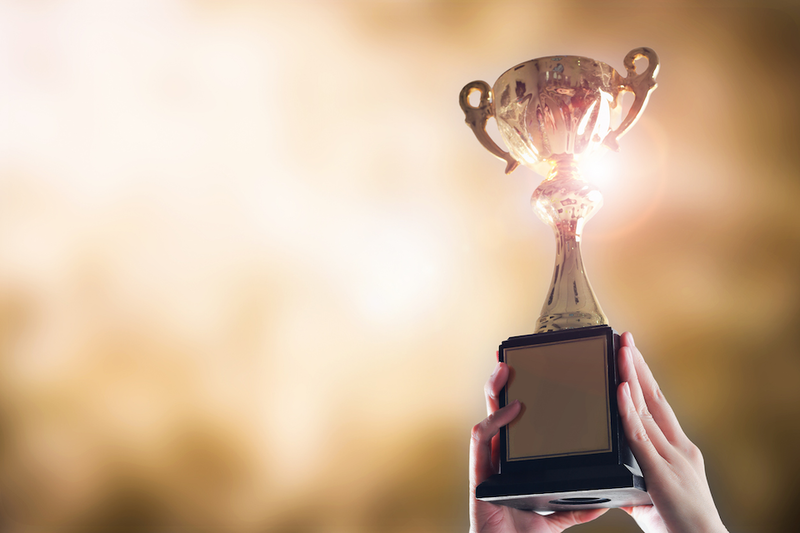 WatchGuard AuthPoint lead the pack this year, winning Gold for best Authentication Solution (Multi, Single or Two-Factor). AuthPoint is the only cloud-based, multi-factor authentication (MFA) solution specifically built for the midmarket and designed to eliminate common barriers that keep MFA out of reach for organizations without enterprise-level resources. Most other MFA solutions today come with considerable up-front expenses, complex integration processes, and burdensome on-premises management requirements, making it virtually impossible to implement MFA technology without a large IT staff. This is where AuthPoint shines as a truly innovative and unique MFA solution. 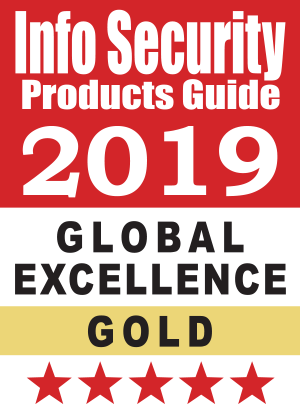 Visit Info Security Products Guide to view the full lineup of 2019 Global Excellence Awards winners, and keep up with all the latest WatchGuard news here on Secplicity.